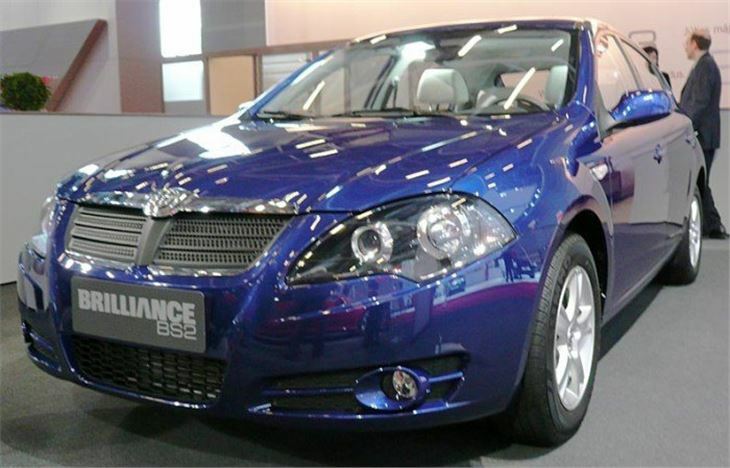 Chinese Brilliance hatchback prototype at Paris Motor Show October 2008. 1.3 petrol with 84PS and 108Nm torque with 5-speed manual. Or 1.6 petrol with 100PS and 136Nm torque with 5-speed manual or 4-speed auto. 4,210mm long x 1,755mm wide x 1,460mm high.